Here at Therapy Directory, we have qualified professional therapists with a range of specialisms who are open to media requests. If you work in media and are looking for comment, or to interview a professional therapist, please get in touch via email at press@therapy-directory.org.uk or phone 01276 580 008 with your requirements and we can connect you to a professional. Below you'll find where we've been featured as well as the latest news and press releases from Therapy Directory. We explore some of the uses of reflexology. 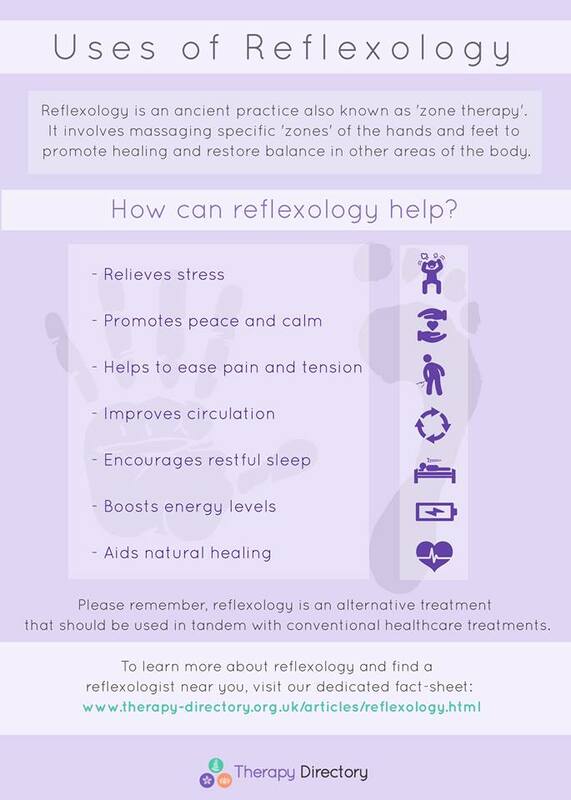 Reflexology is a type of ‘zone therapy’ which involves applying pressure to certain points on the hands, feet and ears. Doing this is believed to encourage the body’s natural healing process in corresponding areas. It can also be used for stress relief and to improve overall well-being. The therapy is based on the principal that certain points on the feet, hands and ears (known as reflexes) are linked to other areas of the body. For example, the tips of the toes correspond with the head and the heel is associated with the lower back and intestines. By applying pressure to the reflexes, the corresponding areas of the body are stimulated and encouraged to heal. With Migraine Awareness Week just around the corner, Therapy Directory explores how acupuncture can help ease symptoms and make life easier for sufferers. Starting September 7th 2014, Migraine Awareness Week aims to boost recognition of a life-long public health problem that affects over eight million people in the UK. Migraine is a complex neurological condition that has no cure. It is characterised by a painful, throbbing headache and a combination of other symptoms including sensitivity to light, smells and sounds. These symptoms can persist for hours, even days, and as a result sufferers are often left bedridden and unable to function normally. Many will resort to hiding away in a quiet place and lying still until the pain subsides. Just 4 Her is a quarterly magazine designed for the wives, girlfriends and female serving personnel of the RAF, Army and Navy. 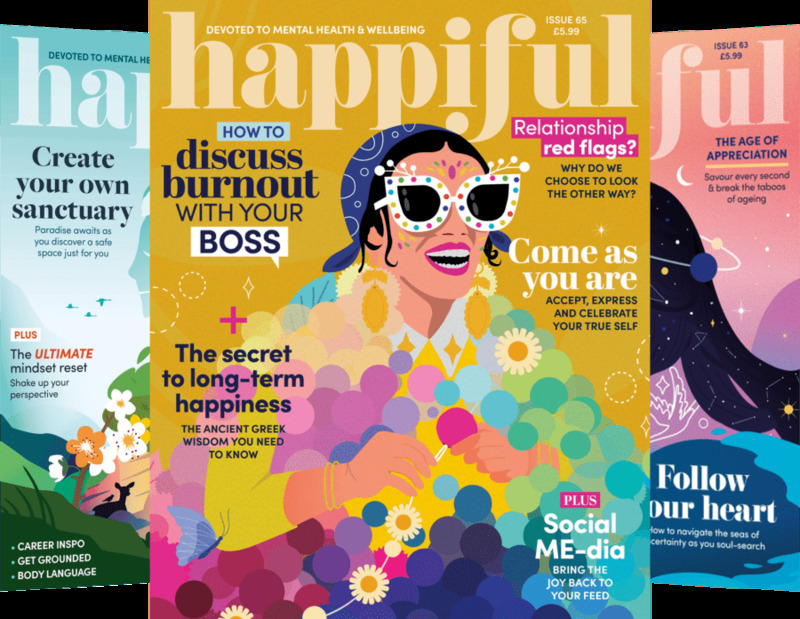 With a keen focus on self-care, the magazine features articles on a range of topics including craft, beauty, style, recipes and complementary therapies. In issue 2 of 2014, Just 4 Her published an article written by Therapy Directory about crystal therapy, including an explanation of the therapy and details of its rich history. To read the article and the rest of the magazine online, please visit the Just 4 Her website. 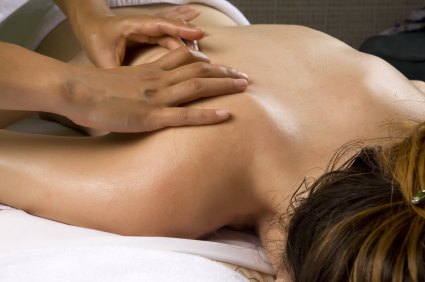 In support of upcoming Fibromyalgia Awareness Day (May 12) Therapy Directory reveal the most popular complementary therapies for pain management. Fibromyalgia awareness day looks to shine a light on a chronic condition that causes sufferers to feel intense pain all over their body. Alongside this debilitating symptom, sufferers of fibromyalgia may also encounter difficulties sleeping, muscle stiffness and problems with memory and concentration. This combination of symptoms can lead to poor quality of life and in some cases can cause depression. With 90% of individuals confirming they would consider complementary therapy to help manage symptoms of terminal illness, Therapy Directory speak to two professional therapists to find out why so many people are now taking a holistic approach to help them face their biggest health challenges. Being diagnosed with an illness that is life-threatening or that cannot be cured can be an incredibly distressing experience, and there is no right or wrong way to react to this news. Whatever those initial feelings may be, it’s perfectly normal to feel a range of emotions, from shock, fear and anger through to frustration, relief and perhaps eventually, acceptance. While a team of healthcare experts will be on hand to let individuals know what medical support is available to them, outside of traditional palliative medical care, complementary therapy is gaining steam when it comes to the management and relief of some associated physical and emotional symptoms.